DJ T-Rock has just completed his Western Short-Film, which he has been working away at for quite sometime. 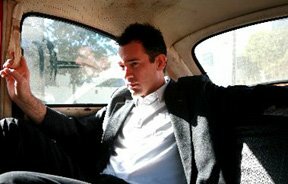 T-Rock (also known as Travis Eller) Wrote, Directed & is also the main actor in the film. The film is entitled 'Thicker Than Water'.